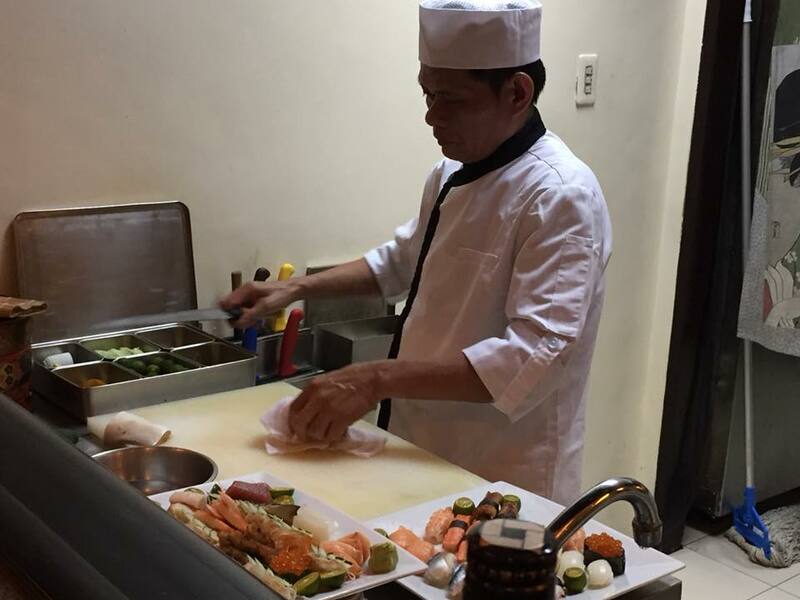 Perhaps some diners experience a spasm of joy or a stab of the wistful loneliness of eternity as Sachi reveals how the actual dish is made. 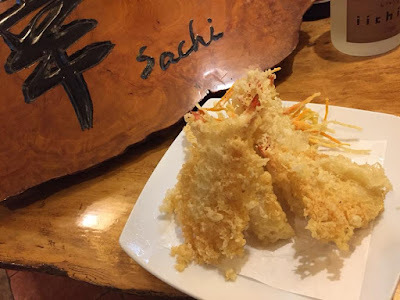 Eating at Sachi is a matter of patience. Chances are if you’ve booked in for the experience, you’re not expecting instant dinner. This is more like watching art unfold act by act. Each piece, small and perfectly formed, is made carefully in front of you, served individually and placed on a hand-made ceramic plate. It’s quiet, methodical and almost hypnotic, watching someone score a finger of kingfish belly 47 times before seasoning it with mustard and black pepper. 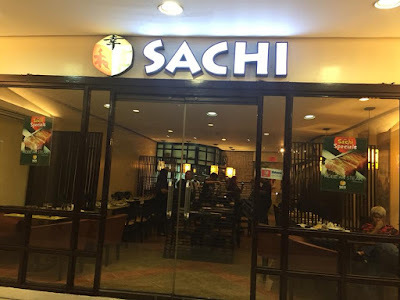 One thing about Sachi is that they live up to their name. Each bite, each spoonful brings joy and happiness to their customers. 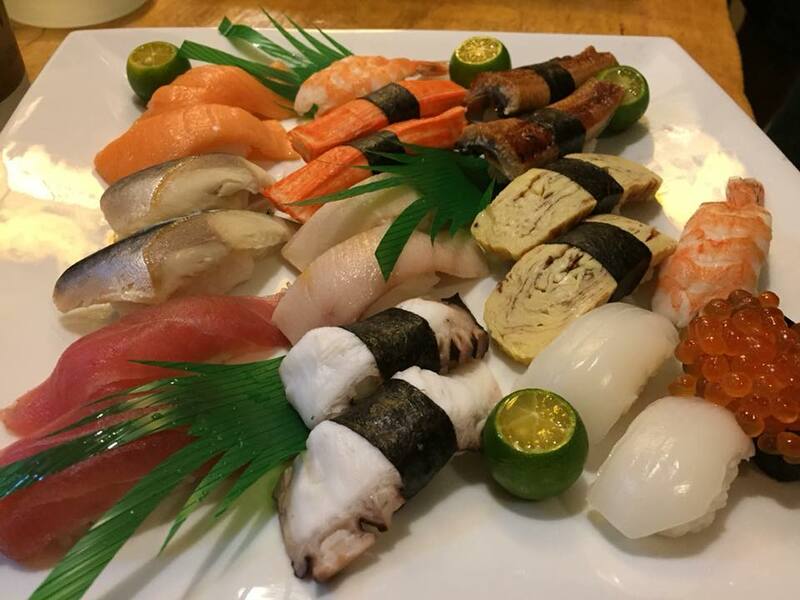 You can indulge in tamago, ebi, ika, maguro, shiake uni--they seem to have it all! Sachi also guarantees their freshness because they are flown in daily and they get their seafoods straight from Farmer's Market, the undisputted benchmark and source of the freshest seafoods in the metro. 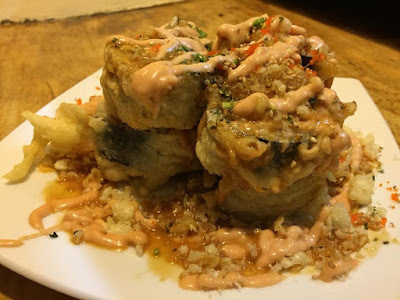 Volcano Roll turns out to be Japanese rice with Nori seaweed wrap with fillings rolled on a crust of crisp batter. It's one of the best sellers at Sachi along with their California Maki. 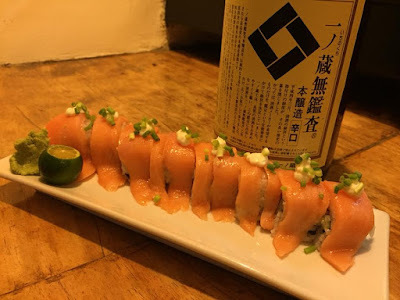 But there are assorted maki for you to try. Surely, there will be something that will caught your fancy. One can never go wrong with stir-fried Yakisoba with Bonito flakes or Katsuobushi. It leaves a sweet and salty-umami after taste which even the kids will love. Of course, when we talk about Japanese cuisines, it won't be complete without crispy fried shrimp tempura. Fresh and crisp in every bite, Sachi has the best tempura in town. 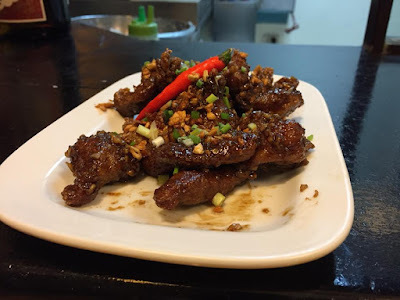 They're not greasy and they're very tasty, The secret also lies in their special sauce which brings out the flavor in every bite. Ramen bowls for the rainy season anyone? 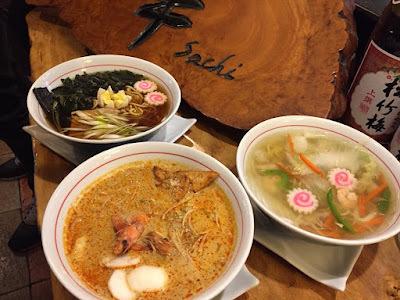 Warm up to Sachi's flavorful seafood and pork broth ramen bowls. You'll keep asking for more bowls. The broth is very comforting, like your grandma's chicken soup when you get sick. That's how good it is. 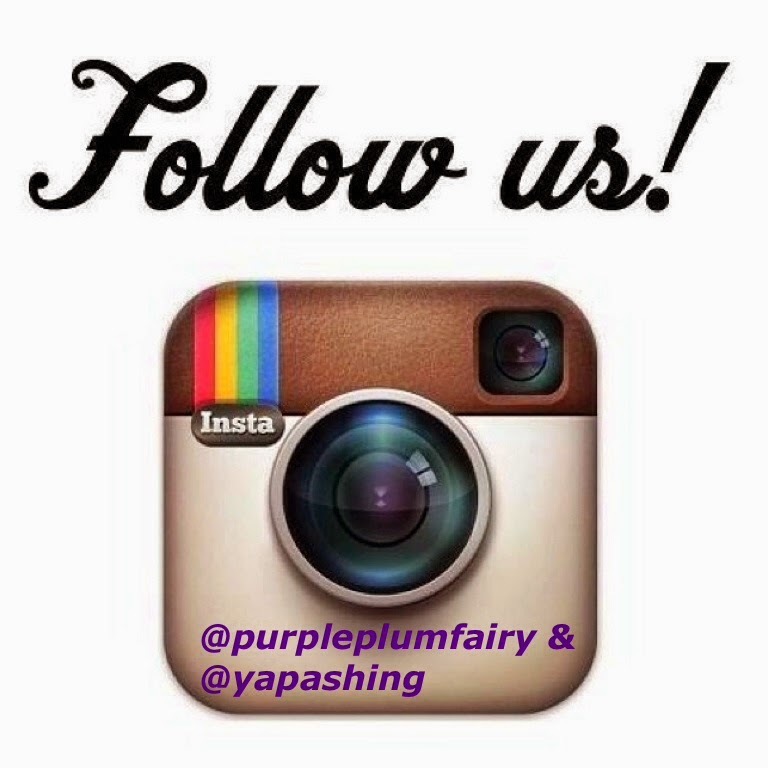 Try it, you'll also be happy that it is good for sharing. We're done with Sachi, let's move to Rasa Singapura. Now, let's move on to the Singaporean foods from Rasa Singapura. 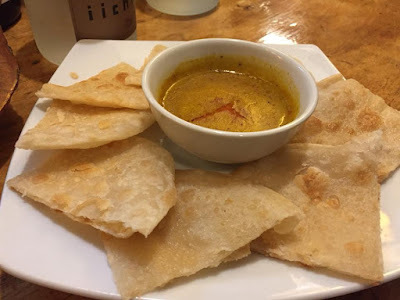 The roti bread is soft and chewy and it goes perfectly well with or without the curry based dip. I love its texture and I wish I had more of this stuff. 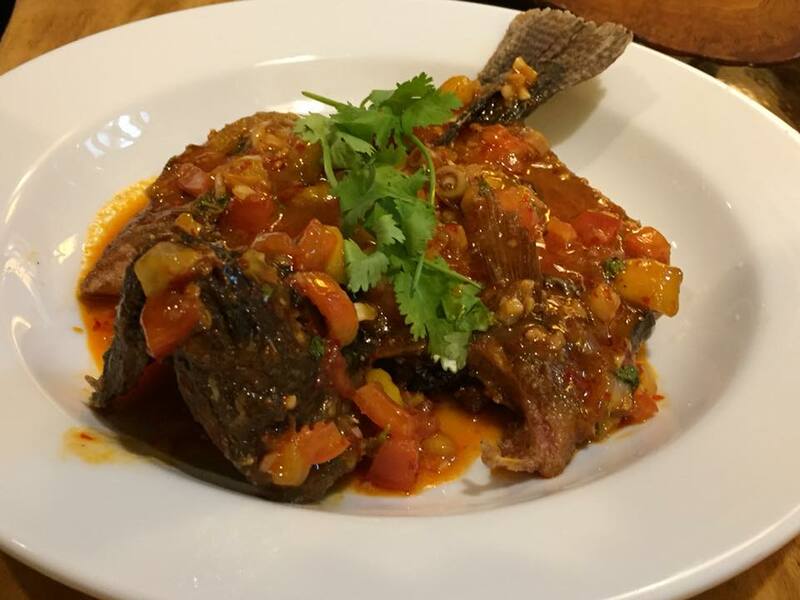 It may look like an ordinary tilapia fish but it's the sweet and sour sauce that makes the difference. 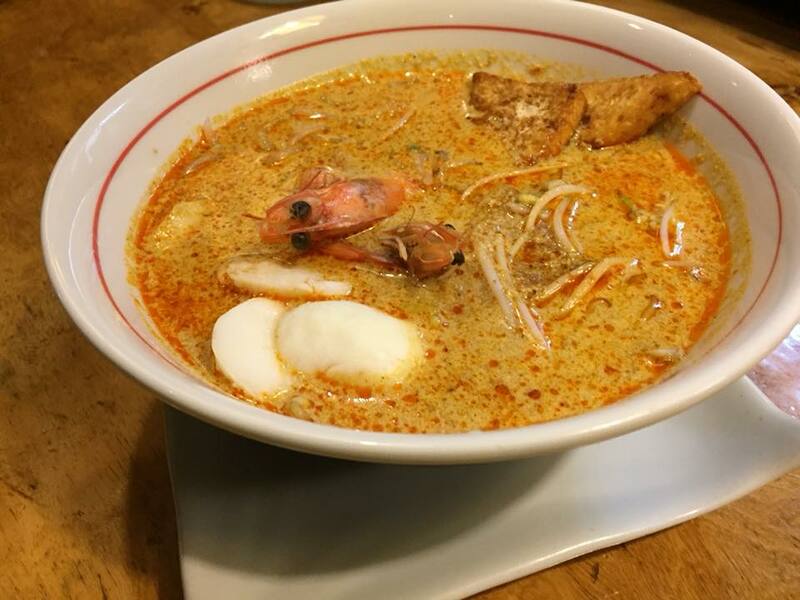 This place serves up a super tasty bowl of Laksa! It could just be that I am deprived by virtue of access to restaurants serving this soup but Rasa Singapura knocked it out of the park. Had some delicious shrimps to start with as well, and the prices are very reasonable for the quality of food you're getting. Great work Rasa Singapura! 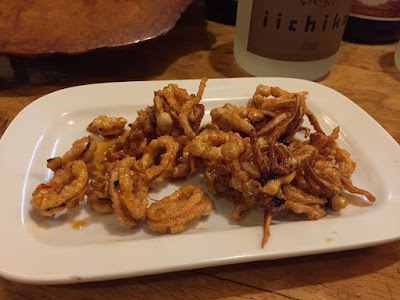 Sweet and spicy crispy squid that serves as an excellent appetizer. Think of crunchy chicharon (pork rind) sans the guilt and with a tinge of spice and sweetness. That's how I would describe this appetizer that will sure to kick off any meal. 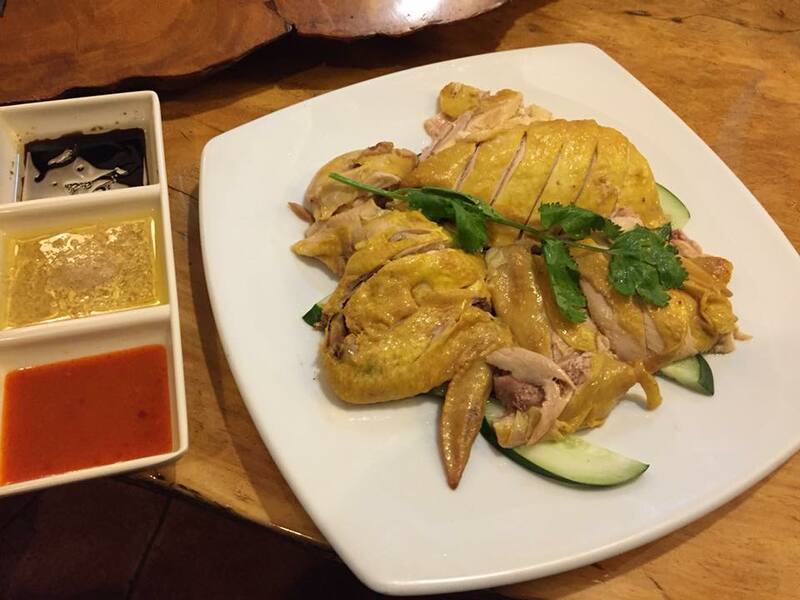 Yes, the world famous authentic poached white Hainanese Chicken is also available here. Paid it with Rasa Singapura's homemade sauce and you'll end up in food coma. Again, this is another reason for you to ask for more servings of rice. So forget those diet, it's time to make our tummies really happy. Among the ones served on our table, this deep fried spring roll is one of the first ones that were gone. Do I really need to explain why it had been gone right after the last cameras clicked? 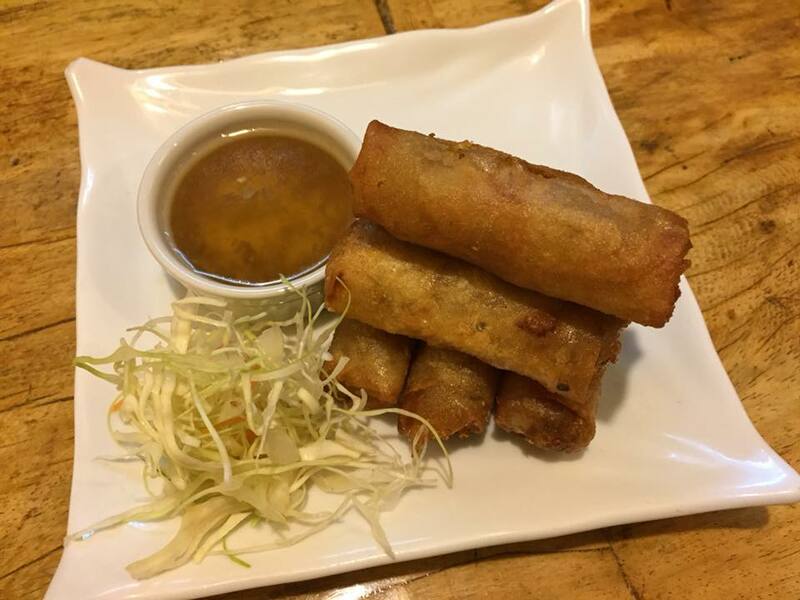 Crispy, fresh and best consumed upon dipping in vinegar, fried spring roll is definitely a must-order at Rasa. 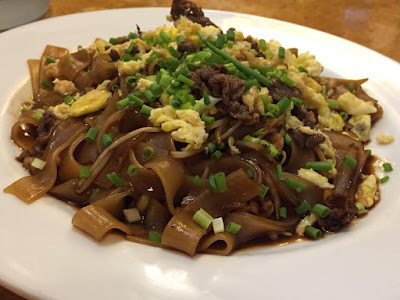 Beef Kwey teow is one of my favorites because I am partial to hofan rice noodles. This is another best seller from the Rasa Singapura menu. The flat noodle with egg and barbecue goes well with other classic Singaporean cuisine in the menu. And guess what? 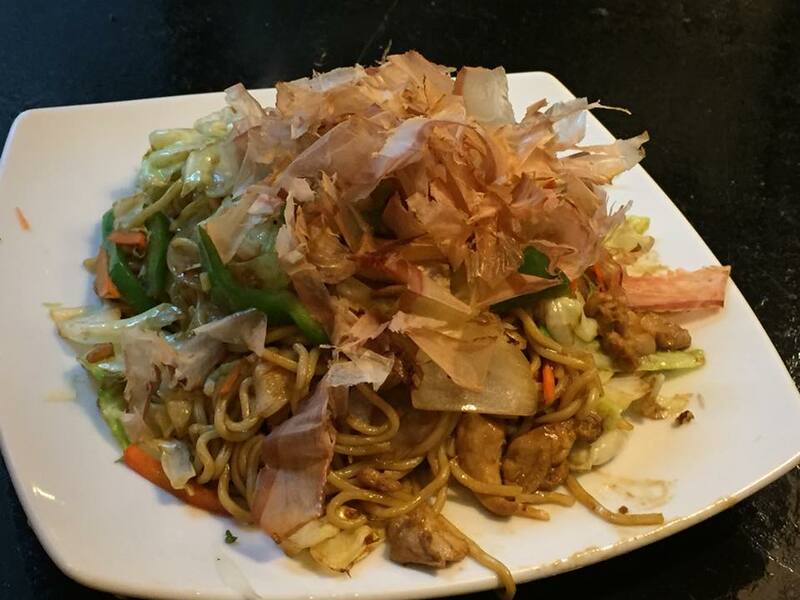 An order is good for sharing even when you share it with someone like me, who has a hefty appetite. 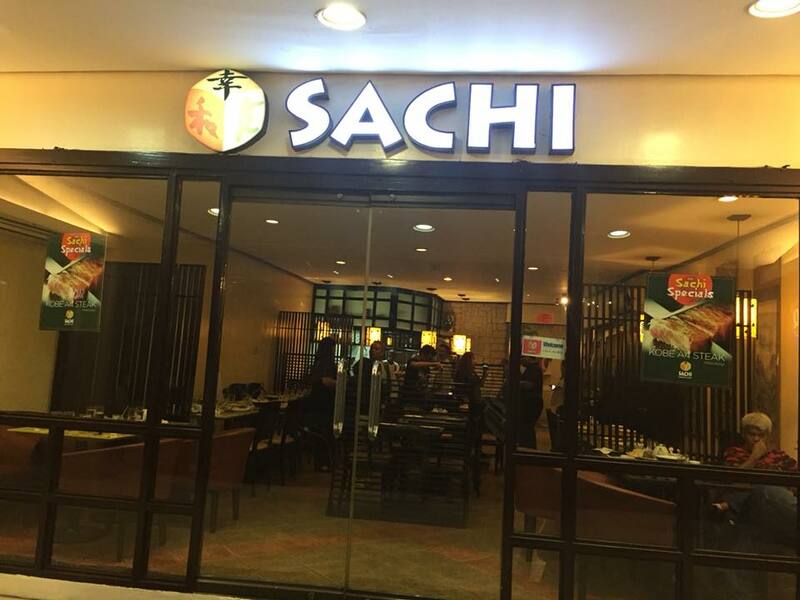 I'd have to say that Sachi serves the most authentic and best Japanese cuisine in Cubao. It could very well be. You will have fun drinking beers or liquors like sake while munching at their specialties. 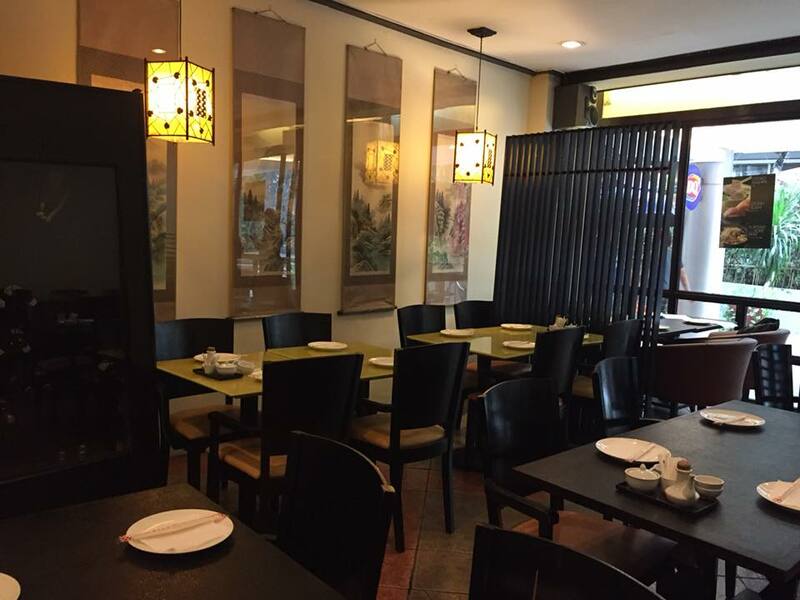 For one, you won't experience it anywhere else in Cubao (except perhaps at the Novotel Hotel nearby). Definitely not. 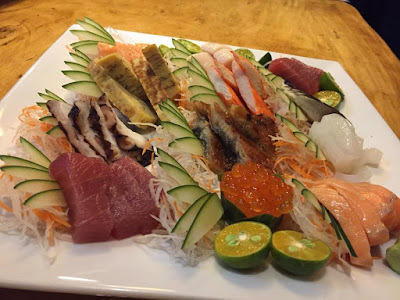 So hands-down, Sachi is the best place to be when you're craving for authentic and the freshest Japanese cuisine. As for Rasa Singapura, I think for Cubao shoppers, it's a pretty good alternative to the usual fast-food choices. After all, it is the only Singaporean cuisine in this side of town. So I strongly suggest for you to try it out. You'd definitely come back for more. Aside from the ones I have mentioned above, other must-try dishes includes Kobe beef, toro, and Singaporean Chili Crabs. 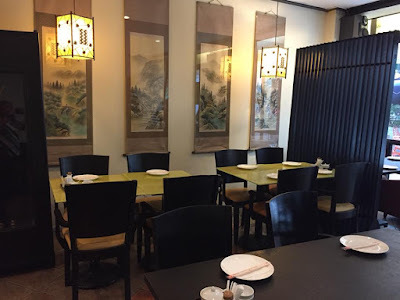 They also have a wide variety of appetizers including oriental salad, edamame (steamed soy beans), horenso gomae (boiled spinach with sesame oil), popiah, roti and gyoza. Sachi has been serving the best of Japanese cuisine since September 2003. Come and visit them at the Araneta Coliseum Circle. For reservations or inquiries, call 911-1806. 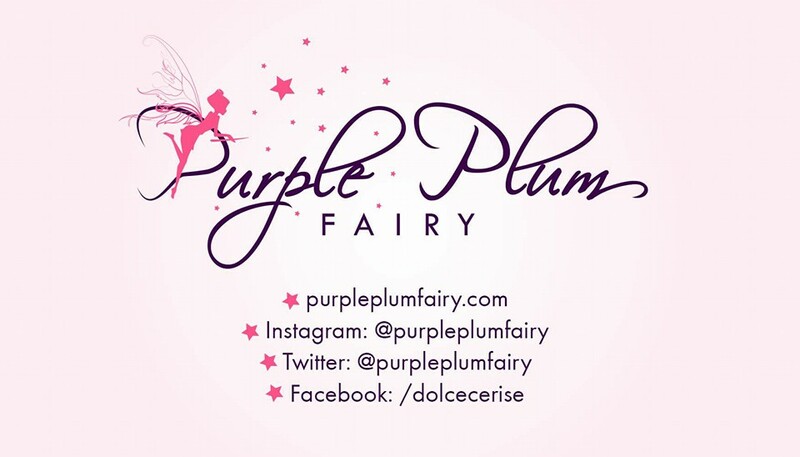 They also offer free delivery within the Araneta Center area.